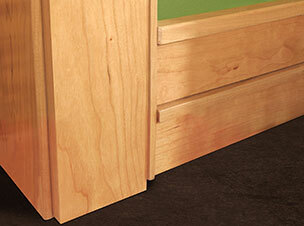 Ferche Millwork, a hardwoods mill in Minnesota, has introduced the Architectural Series of mouldings. These new trim pieces, designed my architects, target remodelers and home builders looking for something new and innovative. These architect designed moulding options consist of coordinated crown, casing, base, and chair rail sets. The designs are classic with innovative additions bringing a welcome and interesting modern twist to common, everyday moulding. 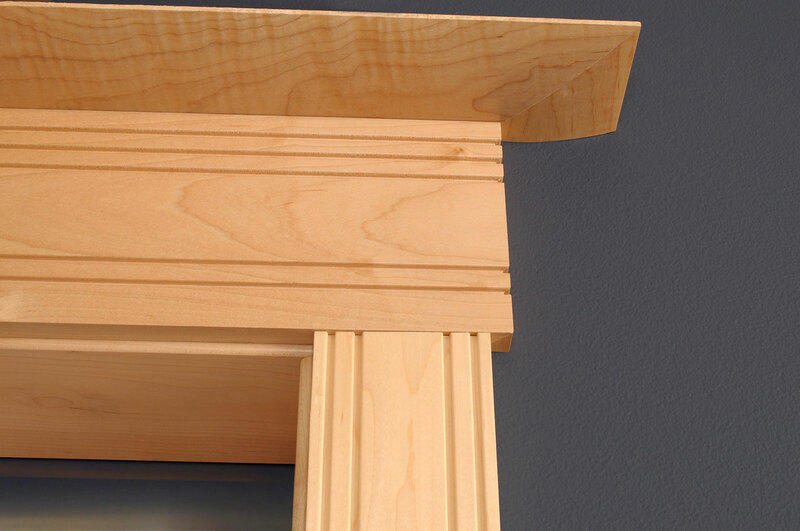 Arts & Crafts – Simple, square edge, stackable, flat faced moulding. The pieces are interchangeable and flexible. Victorian – Designed for versatility these selections are decorative without being overly busy. Modern – A minimalist’s take on Arts & Crafts; clean square lines accented with milled channels. Designed to harmonize with concrete, steel, large areas of glass and open floor plans. Art Deco – Classic step casing and base paired with a geometric convex crown. Southwestern – Clean angular look, not a curve in sight; designed with log and tongue and groove interiors in mind. Rustic – Simple shapes, chamfers and minimal lines; this series is designed to compliment the log home look. 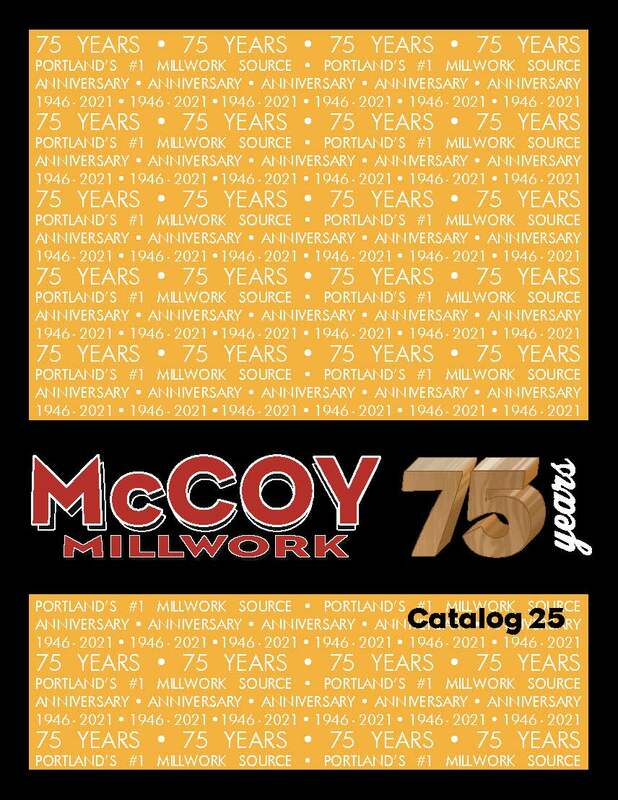 Ferche Millwork can custom run any of their profiles in any of the 55 different species in stock. Our sales staff is happy to assist you in planning a unique trim package. This entry was posted in Product information and tagged architect, architectural, architectural series, base, casing, chair rail, crown, ferche millwork, molding, moulding.